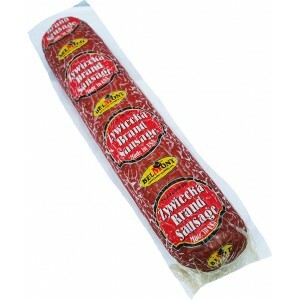 BELMONT - BEER SAUSAGE, SEMI-DRY, LONG LOAFSOLD BY WEIGHT approx. 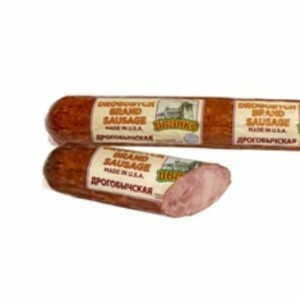 1.3lb per 1 pc..
BELMONT - BUKOVINSKAYA SMOKED SAUSAGE SOLD BY WEIGHT ..
BELMONT - DRY HUNTER'S STICKS SOLD BY WEIGHTapprox. 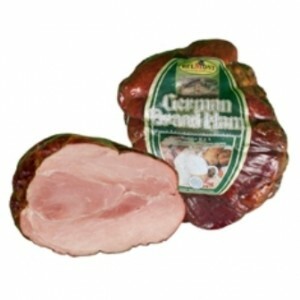 1lb per 1 pc..
BELMONT - GERMAN STYLE HAM SOLD BY WEIGHTapprox. 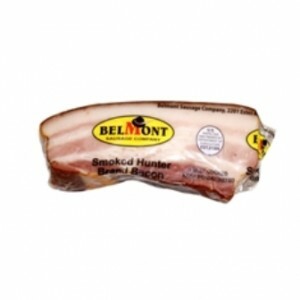 4lb per 1 pc..
BELMONT - GYPSY STYLE BACONSOLD BY WEIGHT approx. 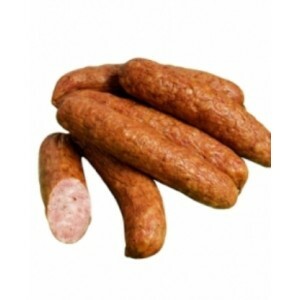 3.7lb per..
BELMONT - HUNTER SMOKED SAUSAGE LOOSESOLD BY WEIGHT a..
BELMONT - HUNTER'S BACON, CHUNK SOLD BY WEIGHT ..
BELMONT - IVANKO, DROGOBYCH STYLE SAUSAGESOLD BY WEIGHT approx. 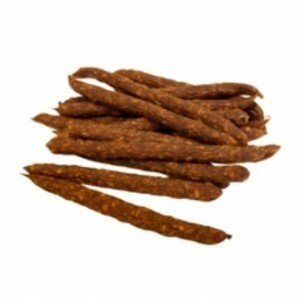 1.4lb per 1 pc..
BELMONT - ODESSKAYA SAUSAGESOLD BY WEIGHT approx. 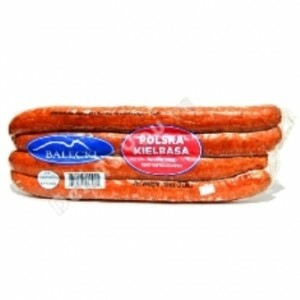 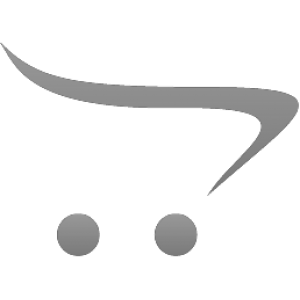 1l..
BELMONT - POLSKA SAUSAGE SOLD BY WEIGHT ..
BELMONT - PORK AND BEEF SOSISKI SOLD BY WEIGHTapprox. 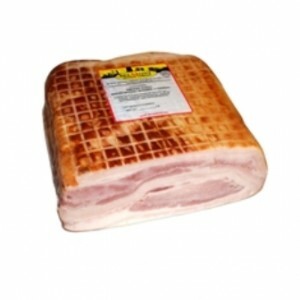 1.5lb per 1 pc ..
BELMONT - PRAGA HAM SOLD BY WEIGHTapprox. 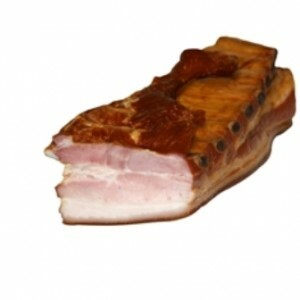 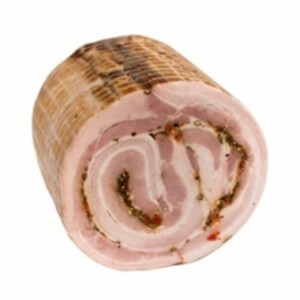 5.5lb per 1 pc..
BELMONT - SMOKED BACON ROLL, HUNGARIAN STYLE SOLD BY WEIGHTapprox. 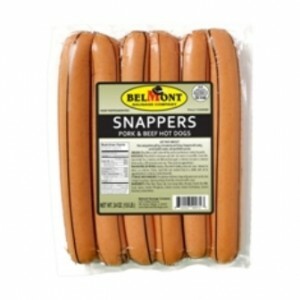 3.5lb per 1 pc..
BELMONT - SMOKED BELLY RIBS SOLD BY WEIGHT..
BELMONT - TURKEY & PORK WIENERS SOLD BY WEIGHTapprox. 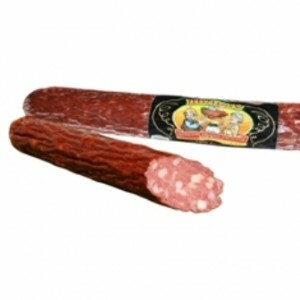 1lb per 1 pc..